The HUB: Tech tools to up your productivity and bring more structure to your business. Full disclosure: There was a point a couple months ago when I wasn’t feeling myself. I’d been traveling a lot, feeling a bit tired and even burned out. It’s not like me to lose my mojo like that. So I talked to my coach (yes, I have a coach, too!) and explained that my energy level just wasn’t where I wanted it to be. I started describing my symptoms, but she cut me off. “What’s the cause?” she asked. Hmmm. Great question! It’s not really about the effects, it’s what’s causing them that’s important. I stopped and thought for a minute. Then it hit me: By October, I’d achieved the essence of everything I personally wanted to accomplish in 2017. As a result, I no longer felt that push and I let my guard down. This might seem like an odd introduction to an article about creating your Best Year Ever. But it leads directly into the first of three critical questions (and one bonus question) I have for you today. It’s so important to know there’s a purpose behind your every action. When I’d completed my purpose by October, suddenly I felt uninspired and my energy flagged as a result. 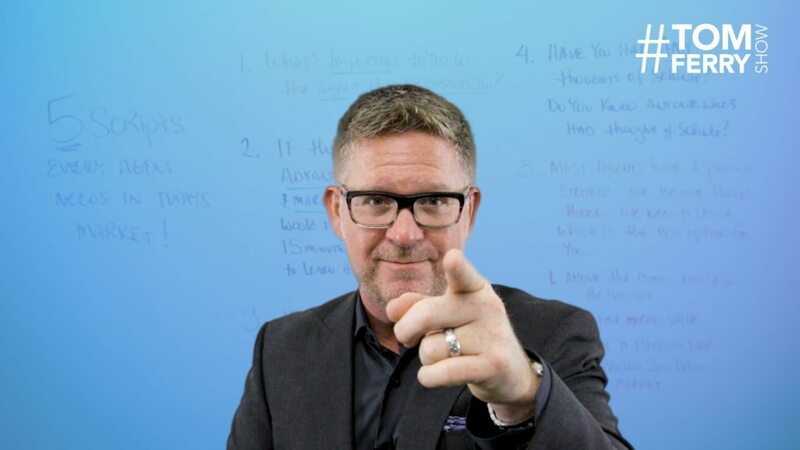 Once you clarify your purpose, you can answer questions two and three (and the bonus question) that will put you on track for 2018 to be your Best Year Ever! What do you really want to achieve this year? For many people, this question often addresses three categories: money, health and relationships. But whatever your answer, I want you to go deep and get specific: What are you obsessing about? What do your goals mean to you? What’s the essence of it? Once you can answer those questions, you’ll spark an instant fire in your belly to go create your #BestYearEver. What new skills, disciplines, routines, processes would be required to achieve your goals? We all know what got you here won’t get you there. So to achieve the goals you set in question No. 1, what needs to change? A new mindset? A new skill set? Think it through and put what is needed to adopt that mindset or develop that skill on your schedule. If it’s not on your schedule, it won’t happen! What old beliefs, habits or practices is it time to ditch? I love this one. It really requires some deep self-analysis, or better yet, a candid conversation with your coach. You and I both know there are things you do simply because “that’s how I’ve always done it.” Ask yourself what can you let go of to improve? What should you let go of to improve? Shed as much baggage as possible! Wipe that slate clean and create good habits to replace the bad. Bonus: What accountability do you need? You can’t make goals and then just put them in your pocket. If they’re not up and visual or shared with others, you and I both know what will happen. It’s way too easy to ignore them at that point. It’s a cliché because it’s true: Out of sight, out of mind. Make sure you create accountability and take full responsibility for maximizing your potential. Go create your #BestYearEver and let us know if you need help on the journey! 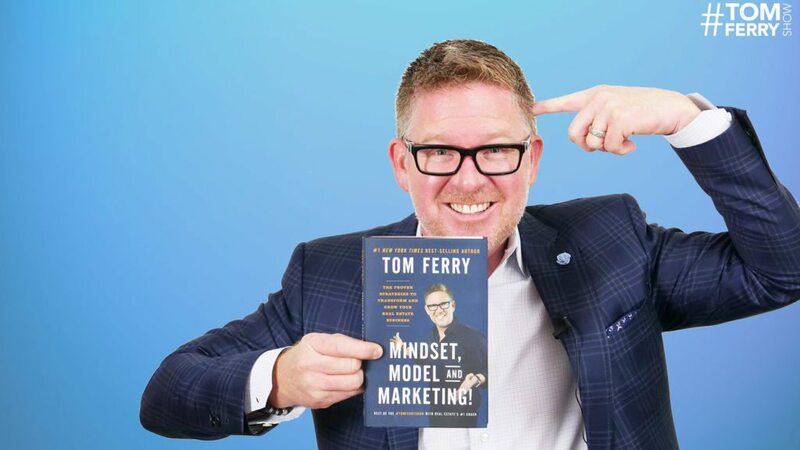 To learn more about how a Tom Ferry coach can help you achieve your goals, visit tomferry.com or request a free coaching consultation.